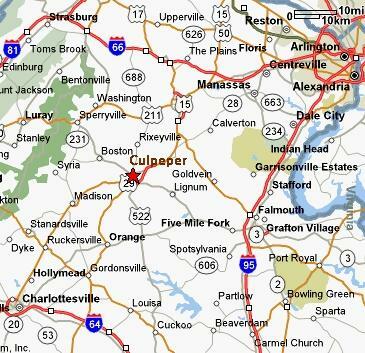 The concerts are held in the 1200 seat auditorium of Culpeper County High School. The auditorium is located geographically in the center of the seven counties and is renown for its excellent acoustics. We are very grateful to for the use of this auditorium and the cooperation and assistance of the administration, staff and students who help us stage the community concerts. 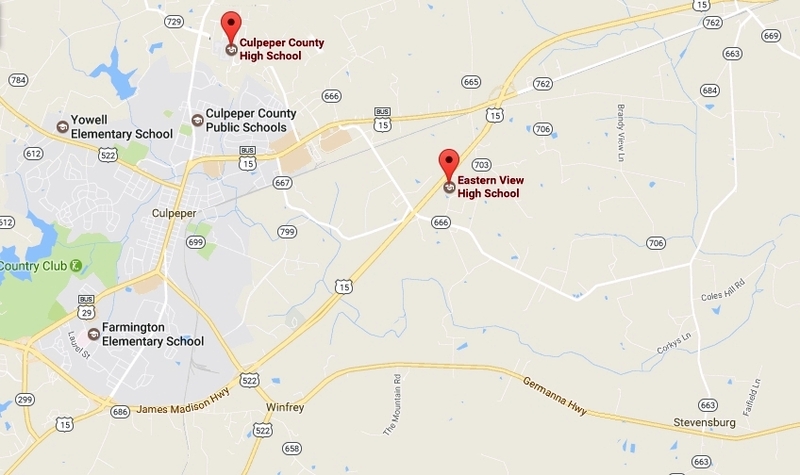 If there is a scheduling conflict with Culpeper County High School, our alternative venue is the auditorium at Eastern View High School. The auditorium will be open one half hour before the scheduled performance. Parking is free and seating is on a first come first serve basis. For information about preferred seating, click on "subscribe" and review the subscription options. For information on the concerts, click on "Home" in the menu bar.